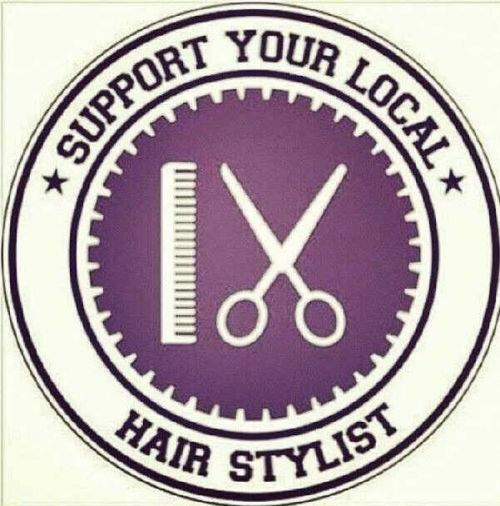 Goka Hair is your local hairdressing salon in Elwood. Using Aveda products exclusively, our experienced stylists offer cutting and colouring services, with personalised consultations and complimentary stress relieving massages. 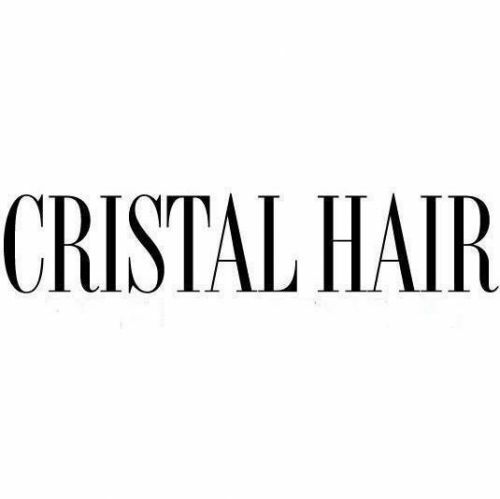 All hair cuts and hair colour are designed for individual clients and their lifestyle. 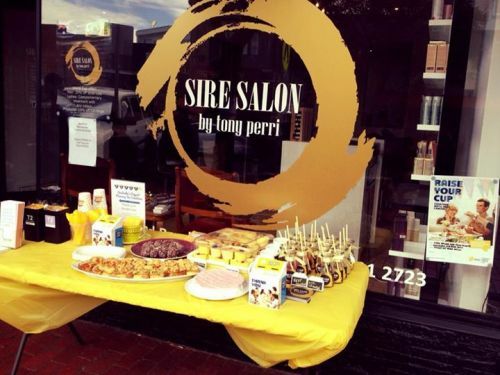 SIRE SALON by tony perri is a spa, beauty & personal care salon that offers personalised services at affordable prices! 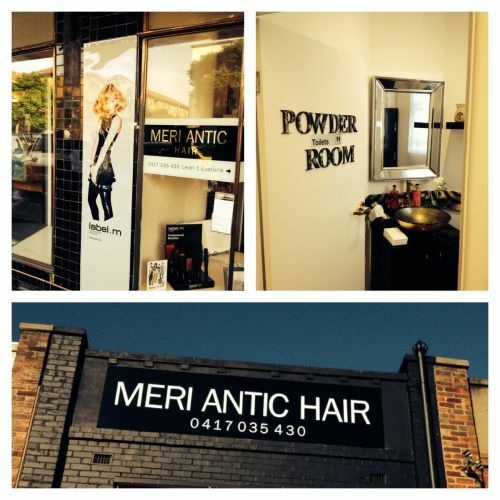 Friendly and professional hair salon in elwood. 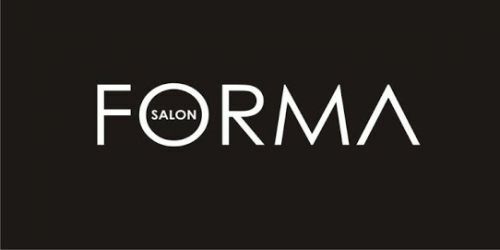 Run by Felicity - This is one of Melbourne's consistently top-rated salons - trading over 10 years in Albert Park and Elwood, we provide services Bridal, blow wave, womens colour and cutting , Colour correction, and mens cuts. Previously employed as National wella colour trainer, our highly trained head stylist now enjoys working in relaxed atmosphere opposite the elsternwick golf course. Pamela, Andrea, or Felicity will be on hand to help you achieve and maintain your best look. Award-winning Wella and American Crew salon, located in the Edge building on the corner of Ormond Rd and St Kilda Street. Overlooking the Elwood golf course and Elsternwick park. Convenience lower cost professional salon hair services that can be done in your own home or location at a Te that suits you 12 years experience in the hairdressing industry both hear in Australia and in London - Haircuts & colours for both Women & Men - Kids haircuts - Blowaves - Hair ups - Hair Extentions - Keratin smoothing Treatment Have your hair done in the comfort if your own home and a time that suits you. 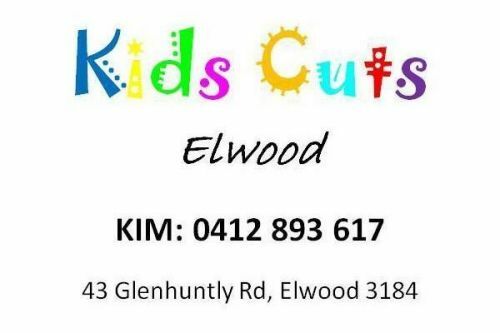 Kids Cuts Elwood specialises in children's haircuts and we also stock eco.kid products and Tangle Teezer brushers. Boutique hairdressing salon in Elwood offering modern colouring, cutting and styling by our team of talented, experienced and passionate stylists. Hair Salon - Haize is not about us. It's about you - the client.